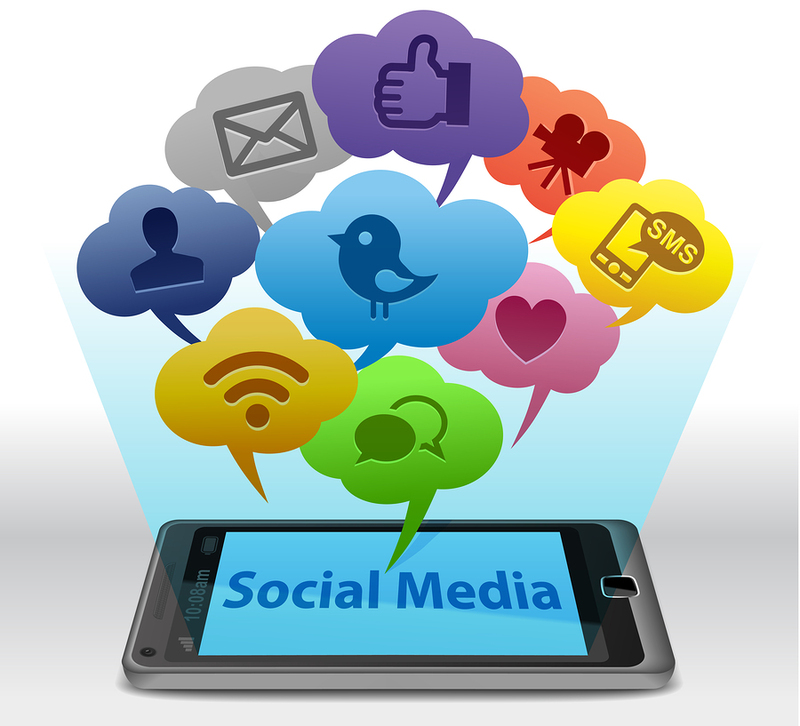 My Favourite 5 Posts Of 2013 – #4 “Social Media” | Sell, Lead, Succeed! Posted on December 28, 2013, in Favourite Posts Of 2013 and tagged Facebook, Gary Vaynerchuk, LinkedIn, Sell Lead Succeed, Social Media, Social Networking, Tim Mushey, Twitter, YouTube. Bookmark the permalink. Leave a comment.